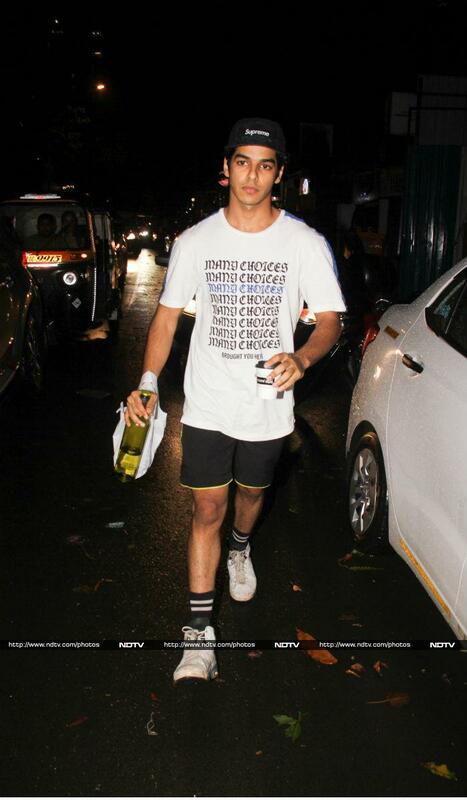 On Monday, Janhvi Kapoor bonded with her Dhadak co-actor, Ishaan Khattar in Bandra. Sara Ali Khan was also spotted in Bandra post her gym sessions. Sara Ali Khan was clicked outside her gym in Bandra. The actress, who is all set to make her Bollywood debut in Kedarnath sported a casual look.